מחיר כולל משלוח עד הבית: £69.88 כ 334 שח בלבד! 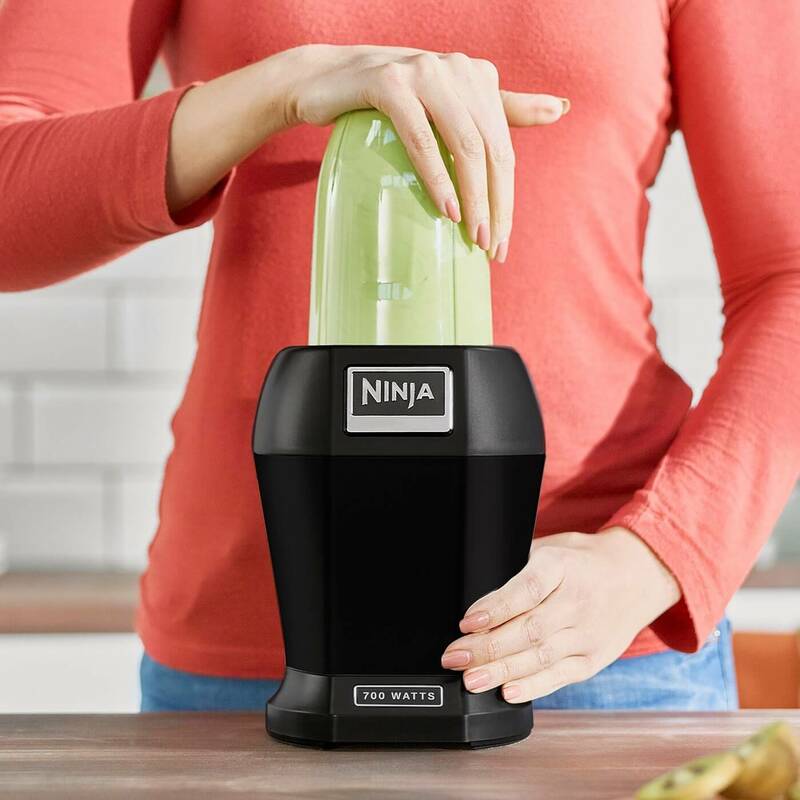 Helping you to get the most out of your fruit and vegetables, in a fun, fast, deliciously nutritious way. Simply pulse to blend your way to super smooth, great tasting, Nutrient and Vitamin drinks and smoothies in seconds with the Nutri Ninja from Ninja. 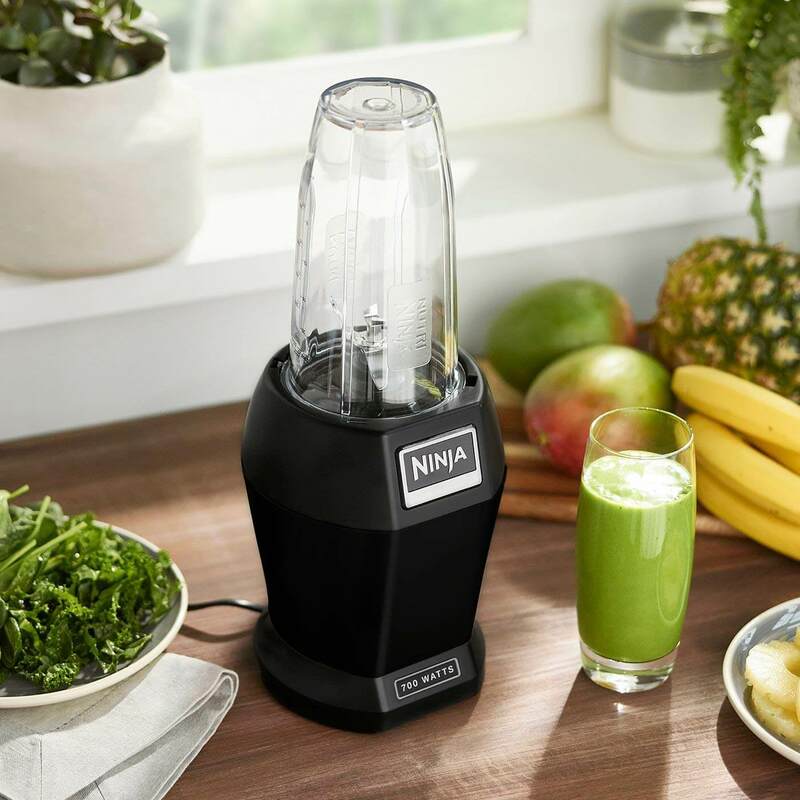 The 700-watt motor and Ninjas Patented Pro extractor blades, crush ice, breaks down and blends whole fruits, vegetables nuts and seeds. Complete with 4 Durable, BPA free, dishwasher safe cups and Ninjas Sip and Seal lids, making it easy to enjoy your favourite drinks ‘on-the-go’.